2017 was a big year for cyber-attacks and 2018 is shaping up to be the same. Businesses around the world are targets of cyber adversaries who steal credit card numbers, took down websites, and obtained the personal information of millions of consumers. These attacks sent companies scrambling to explain how their data was stolen, compromised, or lost. We learned that some basic, commonsense guidelines about user names and passwords weren’t followed by businesses that should have known better than to use the combination “admin/admin” or other simple to guess passwords. 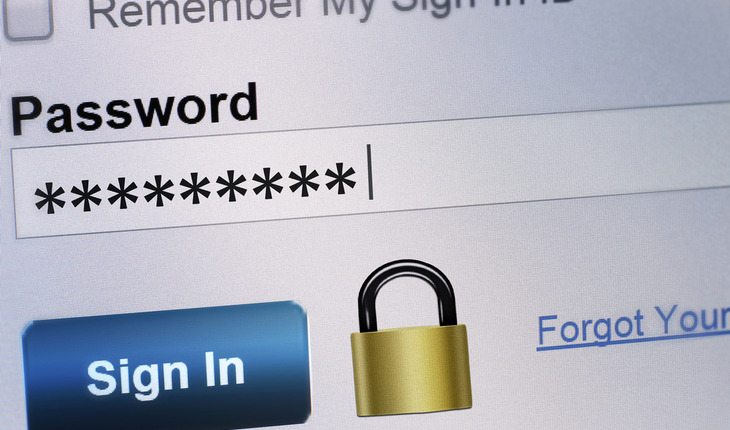 You can start implementing more effective security than some of the world’s biggest companies if you take implement some simple advice about creating strong passwords.